Today, Instant Grativacation turns two. Seeing how the site has evolved over the last couple of years, it is hard to believe it all began with a little trip to Vegas back in April 2009. (Check out our awesome excursion.) At that point, Elisabeth and I were new friends – having only hung out alone once for dinner at Chevy’s followed by a viewing of Confessions of a Shopaholic. So, our respective families were a little surprised when we up and took off to Vegas together one Friday after work. After a weekend away where we were around each other non-stop, sharing the same $2 purple sale eye shadow from Walgreens, our friendship was effectively cemented. 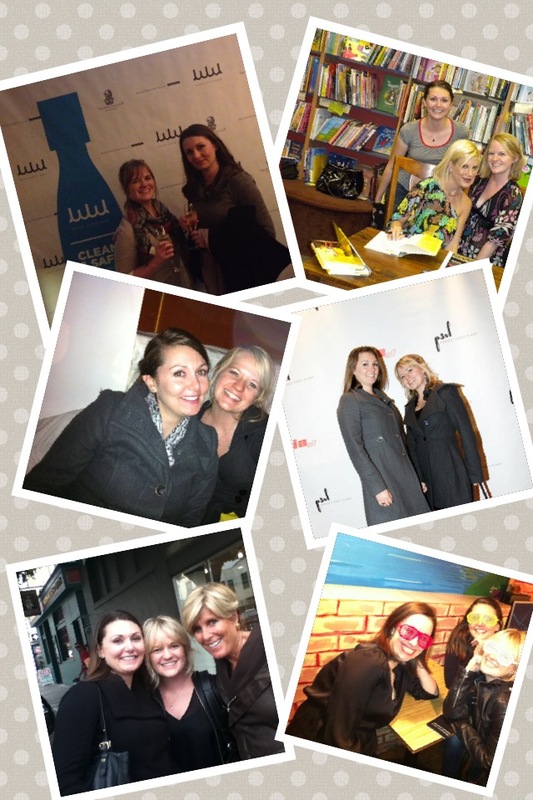 While our Vegas vacation only lasted through the weekend, we knew we were capable of many more adventures. Thus, the idea for Instant Grativacation was born. It would take us some time to get our act together (too many planning sessions with cocktails), but exactly two years from our Vegas trip we issued our inaugural post. 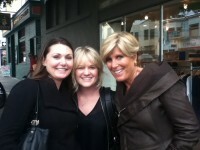 Since then we have managed to get cast as extras in a movie, film scenes with Suze Orman and Bravo’s Start-Ups. We have met Tori Spelling and crashed a wedding expo. There have been mishaps too – like the very unfortunate gallery event and the time we were involved in a hit-and-run, wrecking a brand new Volvo. Instant Grativacation is our own little corner of the Internet where we get to share our random musings and whacky outings. Thank you to all who have partaken in these moments – whether it is in our day-to-day lives or by popping in for a read. We figured we have a few more years left where we can get away with our shenanigans, so here is to many more!